The Window and Conservatory Hub enables homeowners, businesses and institutions to connect with trusted, reliable suppliers and fitters. You can learn all about current prices and products that will save energy, look great and provide a sound financial investment whatever the property. Looking for a local or national supplier? Search and compare the nation's installers and contact them for free via our comprehensive, fast and user-friendly systems. Contact them for free, quickly and easily. Our finance partners offer a range of solutions, tailored for your requirements. 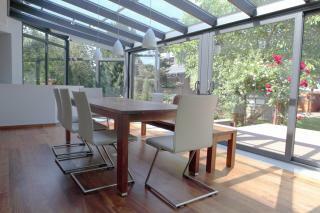 home and business improvement companies in the UK. 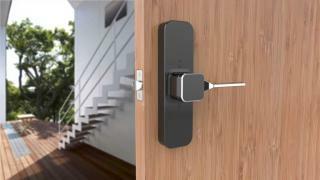 Is This the End of the Door Key? 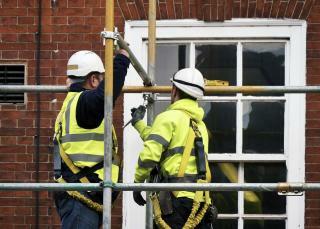 Is it Time for Your Listed Building to Have Proper Windows? 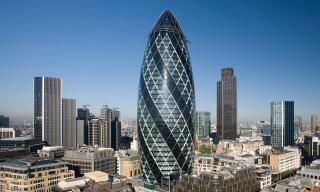 How Much Double Glazing Goes into the World’s Biggest Buildings? 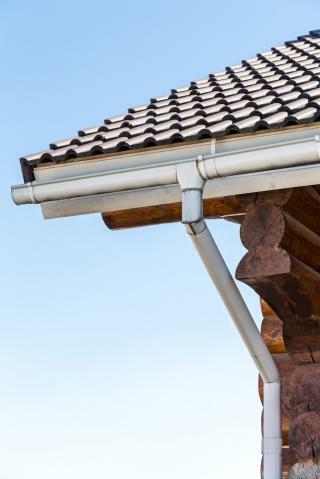 Do Your Facias and Guttering Need Replacing? Renovating or constructing? We and our partners have turnkey solutions suited to any scale project and can offer responsive support and reliable product delivery. Our finance partner framework can provide a multitude of options to help reduce your initial capital outlay..